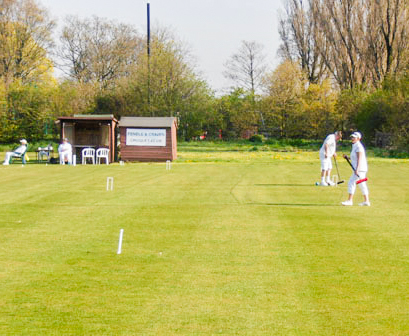 John Beech Easter Tournament – 19-22 April 2019 at Pendle. 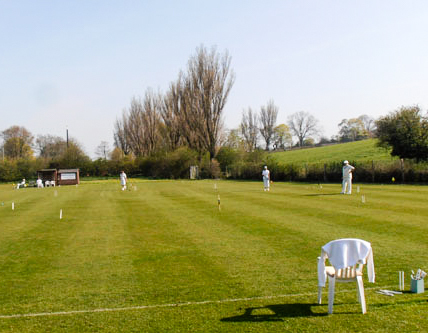 Earby, the home of Pendle & Craven Croquet Club, basked in four days of 100% blue sky and 24C – to be fair, so did the entire country for the whole Easter Weekend. Despite the weather being as forecast, no late entries were received to play in this friendly (either Hcp or Adv) AC format tournament. Indeed some of the entered were only available for the first two days… that’s expected over a *family* Bank Holiday, it just needs management flexibility, and this tournament is geared to offer exactly that – so it is a pity to report, that only nine entered this year. 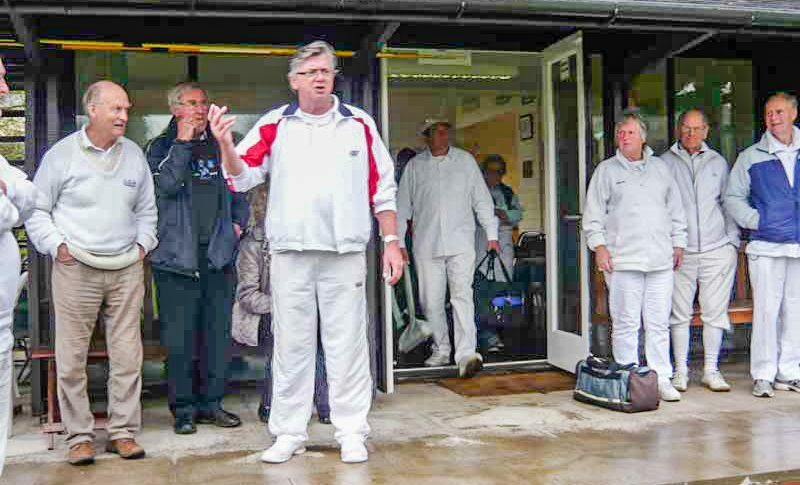 In line with previous years of low entries, luxurious single banking was enjoyed for all rounds, as well as the more traditional food fare being offered – Hot Cross Buns for all on Good Friday & chocy Eggs on Sunday. 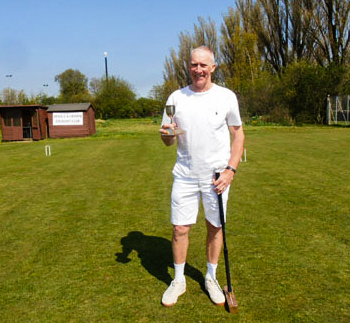 Peter Dowdall Cup (adv) – Paul Rigge. Most Games – not awarded. 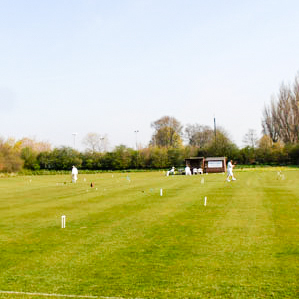 Bury Hosted the Federation CTC (Coach the Coach) Coaching day on 13th April at Whitehead Park. Eleven Federation members attended (a NHS emergency kept the Chester personnel away) the full day course as their first step to attaining a CA Club Coach award and to be officially recognised as coaches when teaching at their clubs. 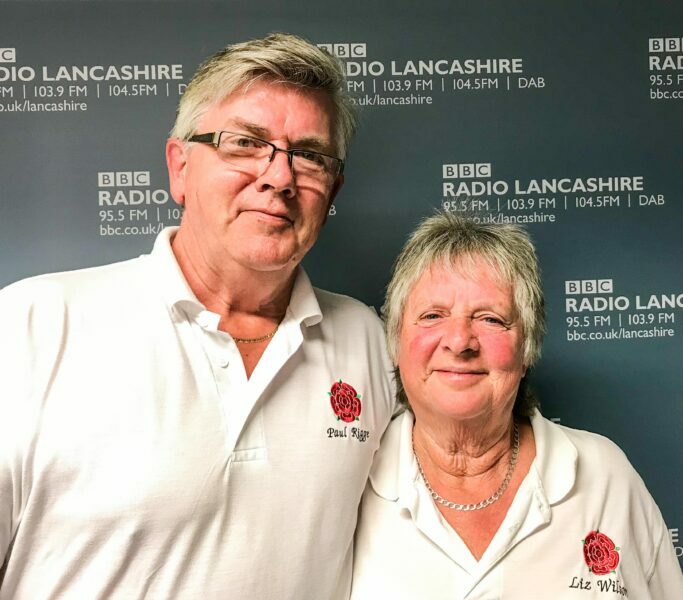 They came from Westmoreland, Crake Valley, Bury, Bowdon, Southport & Fylde Croquet Clubs to a place that presented superbly – the grass had been freshly mown & looked so good it could have been mistaken for an artificial surface. The course was laid-on by two CA examining coaches – Paul Rigge and Don Williamson (also Federation members) – in response to a request received by the federation coaching officer. Lunch and refreshments were provided by local Jean Hargreaves. A second course, already fully subscribed is scheduled for next month for another dozen fed members same time, same place.